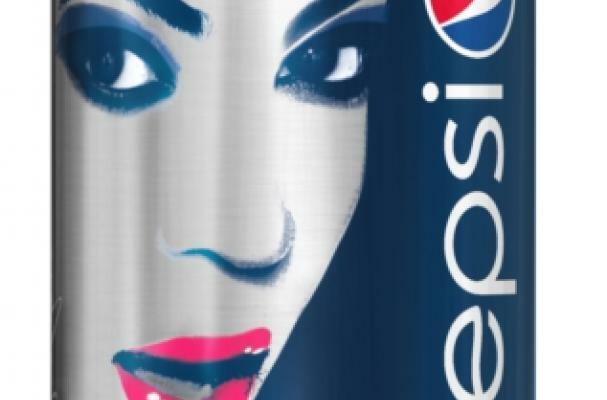 Beyonce Knowles this past week has signed a multi-year deal with Pepsi for $50 million. The deal includes a creative control in Pepsi's marketing and a headline performance in the Superbowl Half-Time show. The singer has been working with the brand since 2002 and will have her own commemorative can.